As of May 2017, Peru will be known as the country with the highest train journey on earth. 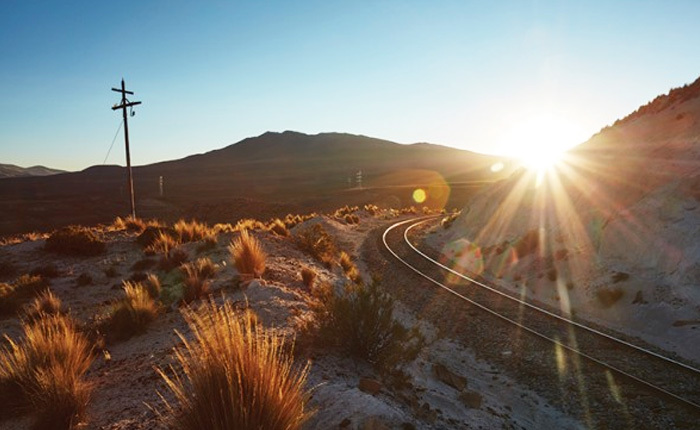 Launching early next year, the new Belmond Andean Explorer train will take you through Peru’s Andean Highlands, some of the world’s most astounding scenery! 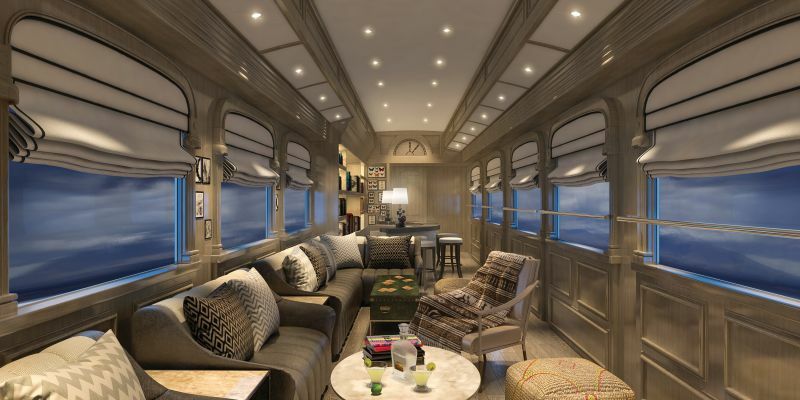 The Andean Explorer will bring a new feel to the transport industry in South America as Belmond brings a combination of beautiful scenery and luxury hotel accommodations all in one! 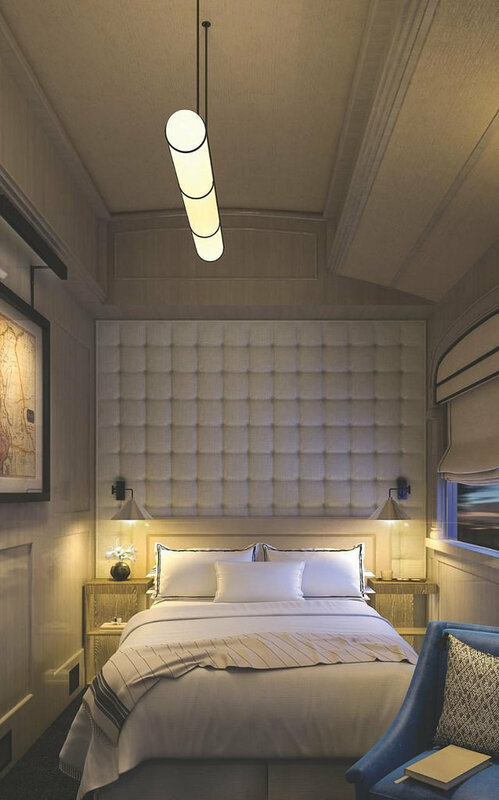 Belmond is a world re-known, luxury travel brand. Their iconic hotels, trains, and cruises are part of a collection that encompasses the globe’s most thrilling destination. 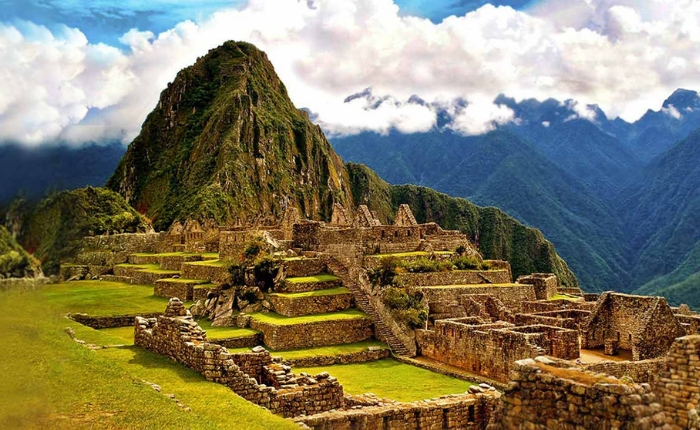 The Sanctuary Lodge property sits at the entrance to Machu Picchu and it’s high level of service and luxurious infrastructure are reflected in the brand wherever you may find them. 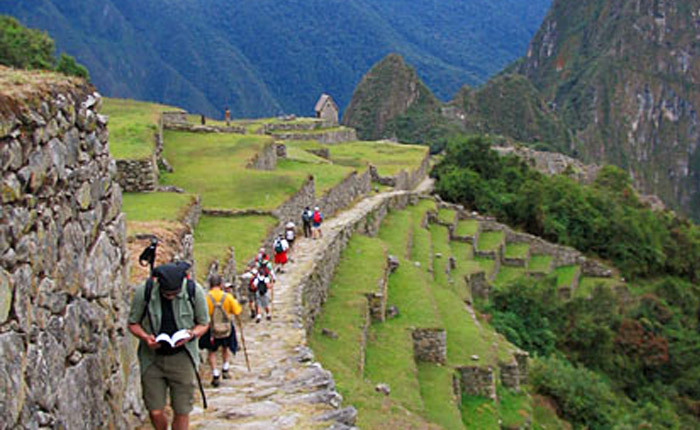 The Andean Explorer will definitely uphold their reputation atop the world’s travel market. 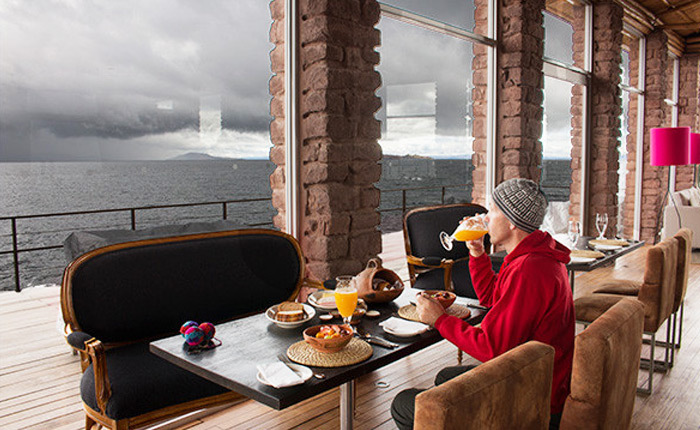 The train expedition departs in Cusco, ancient capital of the Incan Empire, and traversing the highest plains of the Andes arrives at the reflective beauty of Lake Titicaca. 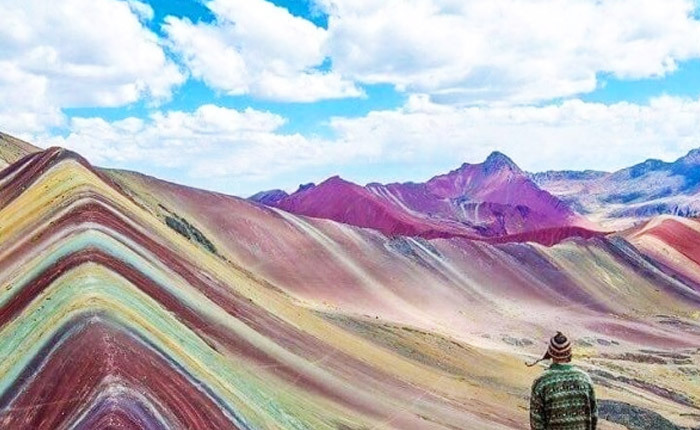 Along this journey travelers will make stops at the the region’s most important sites to explore and enjoy the marvels of the Andes. This 3-day trip finalizes in the UNESCO World Heritage city center of Arequipa, known as la ciudad blanca (the white city) for its construction using white volcanic stone. 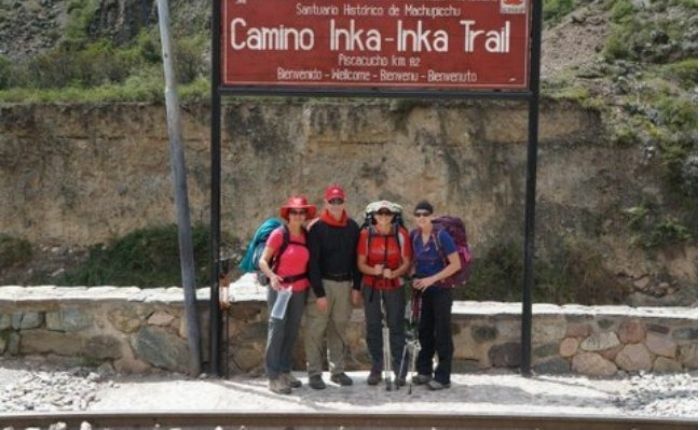 The train service can also be offered starting in Arequipa and finishing in Cusco. 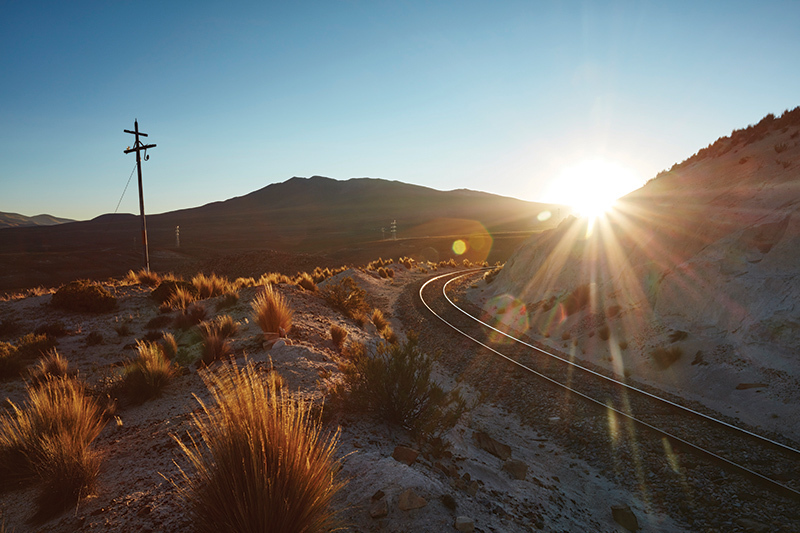 So what will the Belmond Andean Explorer experience entail? 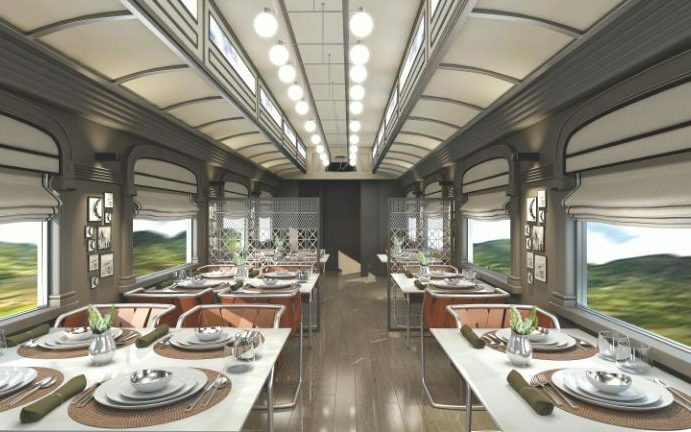 The train will include two dining cars serving fresh, seasonal dishes while using locally sourced ingredients from Peru’s Andean region. These elegant dining carriages will host meals and tea times personally designed by the chefs from the Belmond Hotel Monasterio in Cusco. Alongside the dining cars, you’ll find the observation and lounge cars, where you’ll find comfortable seating, a bar and baby grand piano to accompany the majestic views. 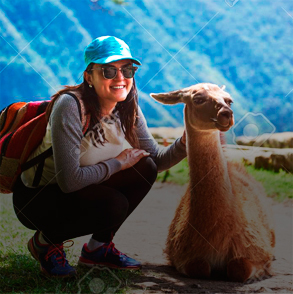 Head out to the open deck to breathe in the fresh, Andean air and share your Peru adventures with friends you’ll meet along the way. As for your sleeping accommodations, you’ll find plenty of comfort in your personal sanctuary. Cabins come in suite/double, twin and bunk bed configurations, each with it’s own services and shower. Now that you have an idea of what the Andean Explorer will include, I’m sure you’re wondering the cost of this luxurious service. Unfortunately, rates for the service starting May 2017 haven’t hit the market. 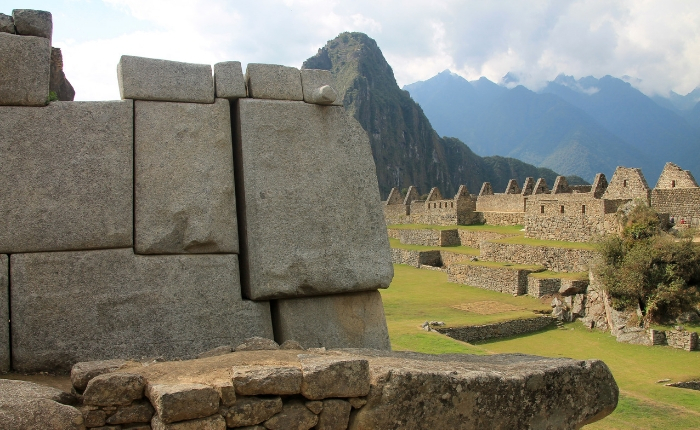 As soon as we have the details, be sure to find them with an Inka Experience Travel Advisor.